A WALDREP COMPANY, INC. 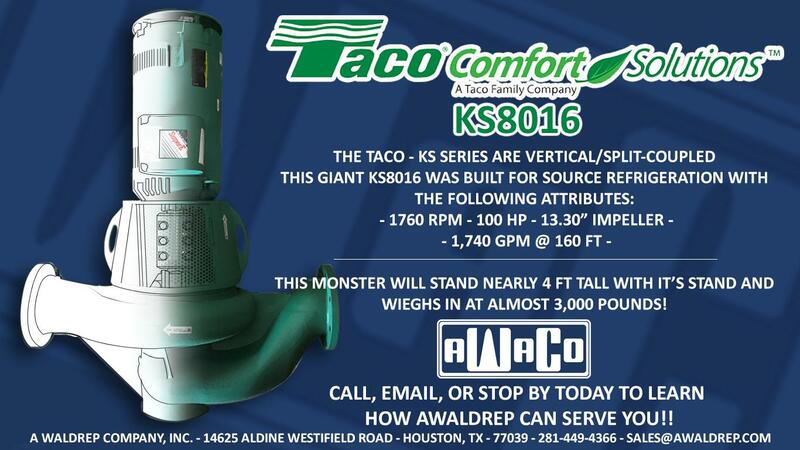 Received this monster Taco Comfort Solutions KS8016, for Source Refrigeration & HVAC. Call,email or stop by today to learn how @A WALDREP COMPANY, INC. can serve you!